Hurray! 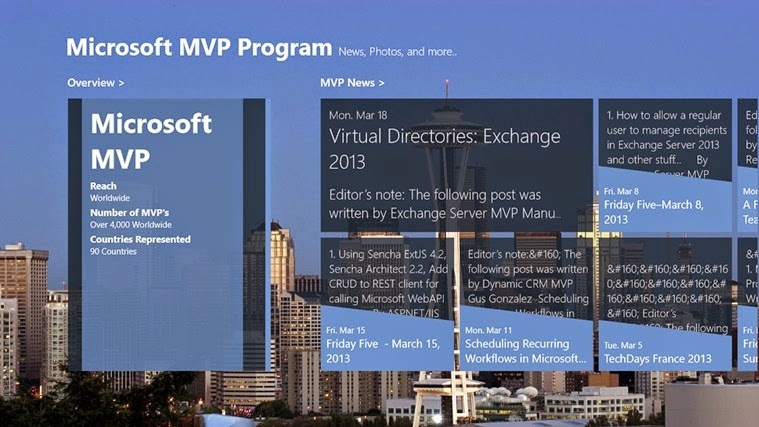 I Have Been Given The Microsoft MVP Award Again. I got the mail yesterday afternoon. Microsoft still considers me a very influential Microsoft Excel expert and a leader in the Excel technical community, and gave me the coveted Microsoft Most Valuable Professional (MVP) award. The thrilling thing about the award is that no one knows the details of how the awardee is picked. You don't write an exam to become a Microsoft MVP. You can't reliably work your way into getting the award. And it is given to very few people globally. In the Excel expertise, it is given to less than 150 people in the whole world. It is the highest award Microsoft gives an independent expert. And it carries more weight and recognition than all the Microsoft certification exams (and I think put together). You get a FedEx mailed big box from Microsoft HQ with a plaque that looks like you've won Mr Universe. You are given a Microsoft services and software subscription that is $6,119.00 if you have to pay for it. Then there are so many offers for MVPs ranging from technical content training offers that pay thousands of dollars for you to make video training and also many third party companies that give MVPs their products for free hoping you will give them a good review. And when you bid for any job, local or foreign, no one doubts your competence. Only those believed by Microsoft to be the best get the award, so it's the greatest marketing help you can get in the consulting world. Then the most interesting part of it is that there is a wonderful family like community among the MVPs. We share ideas, refer jobs, meet up for events and discuss parts of Excel no one else probably know exists. There is the yearly exclusive November summit at Microsoft HQ with each MVP's space fully provided for. There is a yearly meet-up for the Middle East and Africa MVPs. There are other events you get invited to just because you are an MVP. 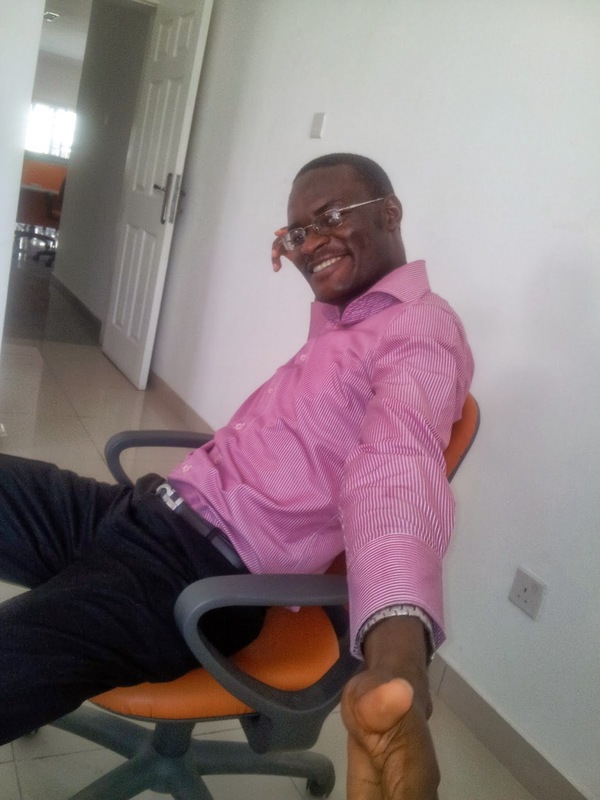 And it seems I am still the only Microsoft Excel MVP in Nigeria and Africa (will confirm that from Microsoft). Congratulations! Michael. I believe you deserve this considering amount of work and diligence. Keep the flag flying! Thanks Ijeoma! Really appreciate your encouraging words.